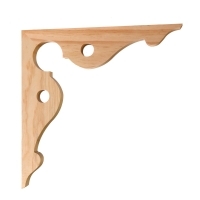 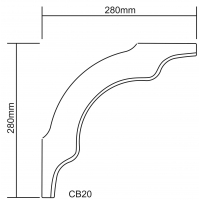 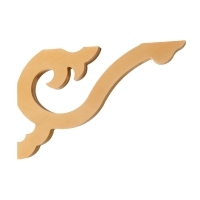 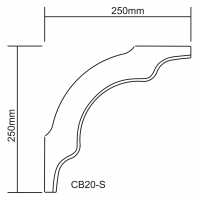 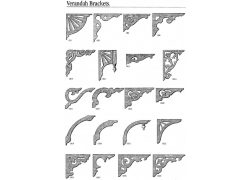 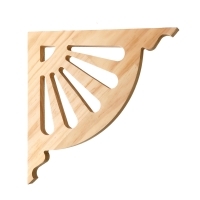 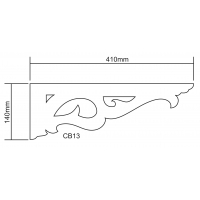 Verandah Brackets	There are 31 products. 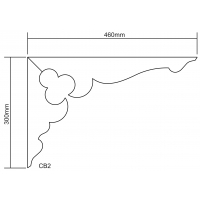 Adding traditional irresistible charm, Verandah Brackets are the perfect finishing touch to any verandah, carport or gazebo. 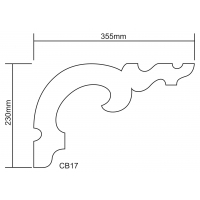 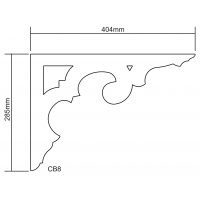 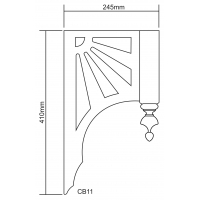 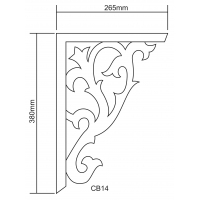 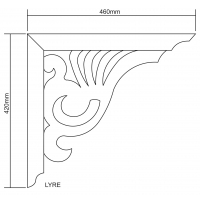 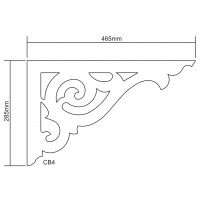 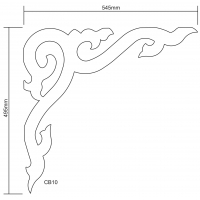 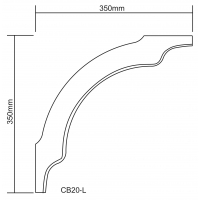 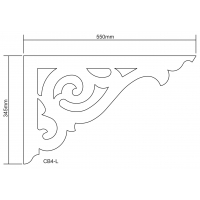 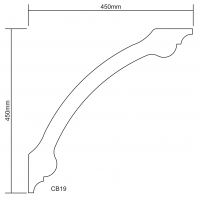 With designs ranging from simple to ornate, modern to traditional, we have the right verandah bracket to suit your varying needs.